In 1996 Olympics, Freeman finished in the second place. In 2000 Summer Olympics, she was the Olympic champion in the 400 meters event for women. During the prestigious events, Freeman was honored to light the Olympic Flame. Do you know the Freeman was a gold medalist? In 1990, she won the medal at the age of 16 years old. 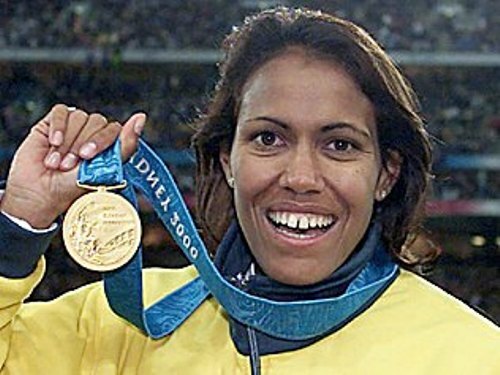 She took the record as the first Australian Aboriginal person who won a medal during the Commonwealth Games. Get facts about Caster Semenya here. The breakthrough season for Freeman was in 1994. During the 200 m and 400 m, she won gold medal at Commonwealth Games in Canada in 1994. In 1996 Olympics, Freeman got the silver medal. In the 400 meter event in the World championships in 1997, Freeman was in the first place. Freeman was injured. Therefore, she was in the hiatus in 1998. 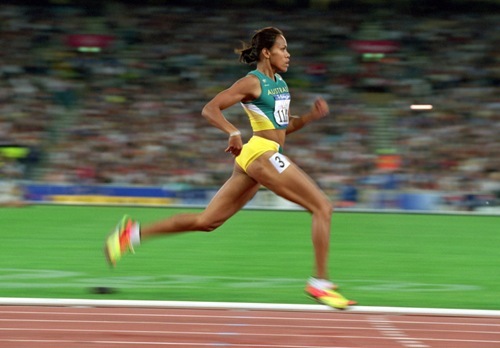 In 1999 World Championship, she returned to the running fields and finished the first place at 400 meter. In 2003, Freeman announced her decision to retire as a sprinter. 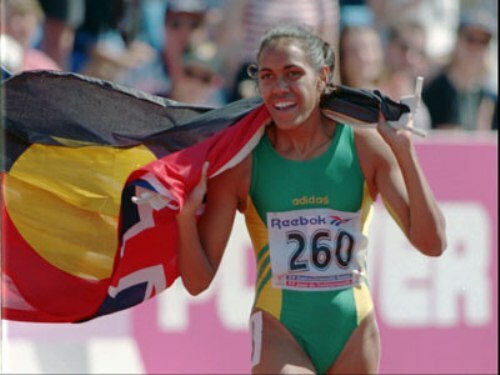 Cathy Freeman Foundation was established in 2007. Bruce Barber is the stepfather of Freeman. He was the first coach of Freeman. Actually this girl had started her athletic training since she was very young. Freeman is skillful and talented runner. There is no need to wonder that she collected various national and regional titles in her early teen as a runner. She had competed in the long jump, high jump, 100 metres and 200 metres. Mike Danila was the Romanian coach who trained her professionally in 1987 when Freeman studied at Kooralbyn International School. Freeman got scholarship from Fairholme College in Toowoomba in 1988. It was an exclusive school for girls. Get facts about Casey Kopua here. 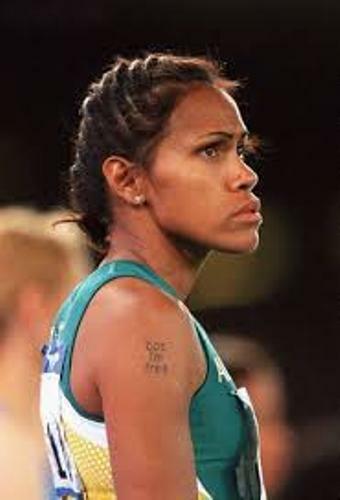 Are you interested reading facts about Cathy Freeman?